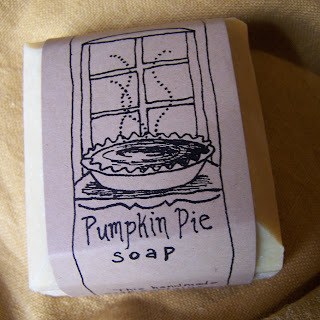 We make a pumpkin pie soap which contains real pumpkin as well at the essential oils of the spices that go in pumpkin pie - cinnamon, ginger and nutmeg as well as some lemon grass for that yummy lemoney note. For more pumpkin fun visit us in the Wellington park this Sat. 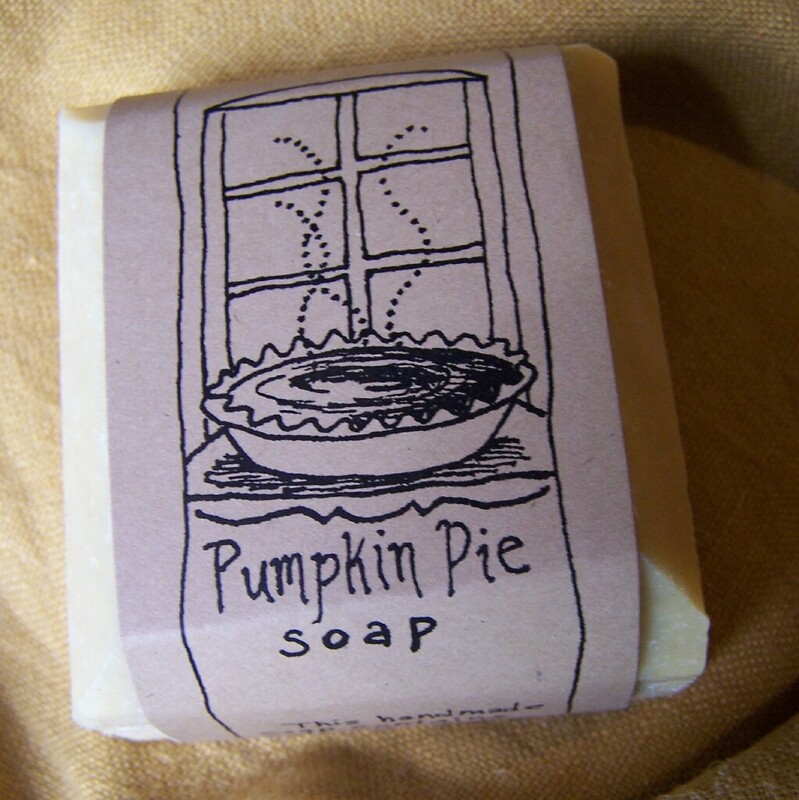 Oct. 16th for Pumpkin Fest! There is a parade of giant pumpkins on trucks and tractors down main street. One of my favorite parts is the giant pumpkin that's hollowed out so that the kids can get inside and you can take their picture. This pink dalia is the first one I ever grew and it was such a delight for me to catch this honey bee enjoying it so much. I even made a long video of it burrowing into several petals. I won't post it here because it's so long. The bees made this incredible edible art on the inside of a hive lid. They had run out of space inside the hive and came through the inner cover and started building honey comb inside the lid. It's so beautiful! Reminds me of the art of Aganetha Dyck. I've added a new link in my 'favorite things' - Style Rookie totally reminds me of myself as a teenager except that was in the olden days before the internet and I have no photos of my fabulous outfits. sigh.